Enjoy spectacular diving and snorkeling or relax on a tropical beach and soak up the sun. 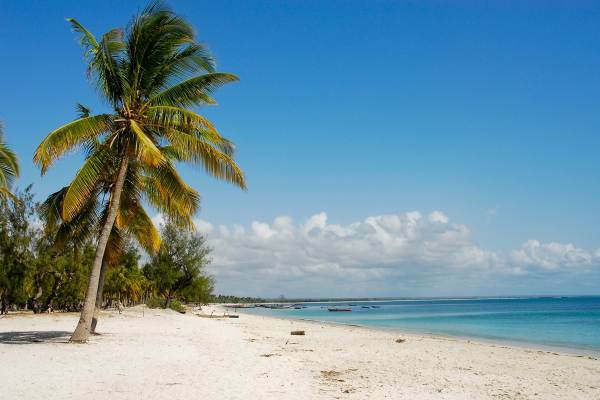 Sail on a traditional Dhow to the Bazaruto island and swim with whale sharks and dolphins. Palm trees and excellent seafood. Visit the bustling capital of Mozambique - Maputo. 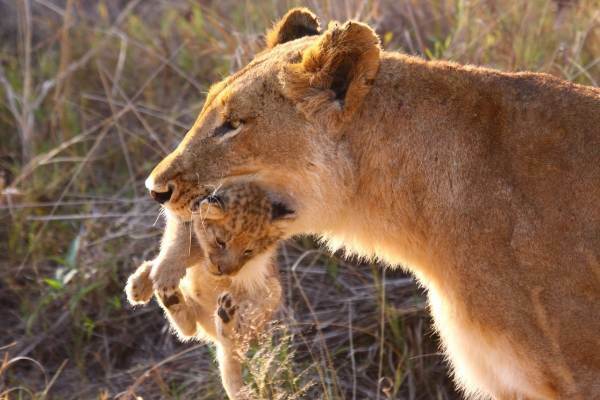 Kruger's abundance of African wildlife offers exciting encounters with the Big 5 - including elephant, rhino and lion. 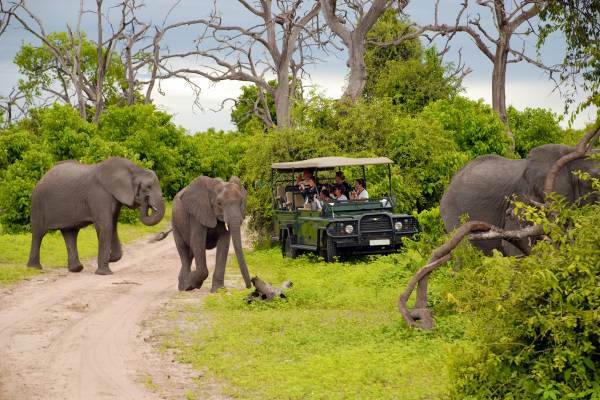 The scenic panorama route and the culturally rich Kingdom of Swaziland are part of this adventure. Activity Package: - R 2 550 ( Optional ) - This includes what we consider to be the key activities on this tour, A Breakdown of this payment is available on the detailed Itinerary which you can download from the Itinerary section of this page.